Organic Ceylon cinnamon not only adds a great flavor note but also is great for you. Keeps blood sugar levels at bay and reduces your cravings for junk food. 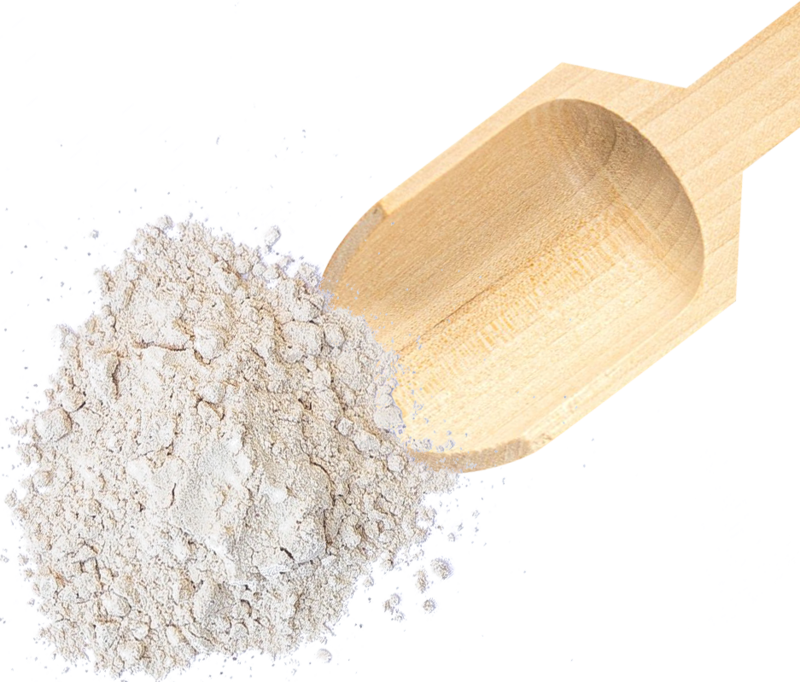 Loaded with trace nutrients and anti-oxidants. Win. We don’t use “natural vanilla bean flavor”. 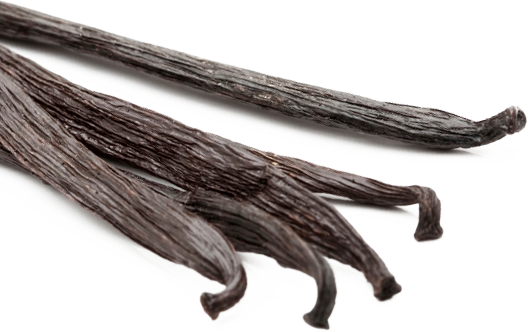 No, this is the real deal - grade A organic vanilla bean pods from Madagascar. A classic flavor with hidden benefits. Magnesium, calcium, and potassium just to name a few. Not enough room to give our Raw Cacao the praise it deserves. Sourced from the mountains in Ecuador. Minimally processed, maintaining all the health benefits that come with (brain, heart, kidneys, digestion, the list goes on). The reigning anti-oxidant king of the world and it tastes aaaaa-mazing.